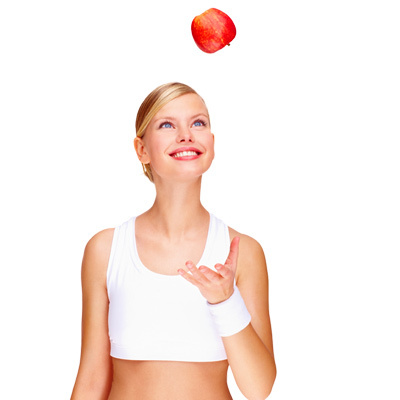 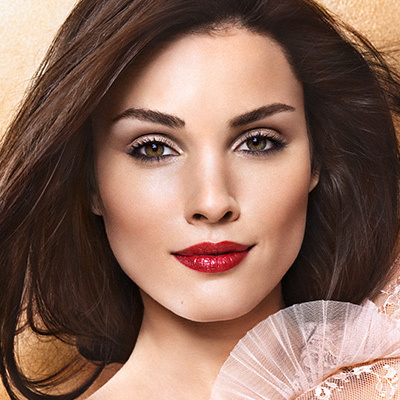 Created for beauty: Active ingredients in their purest form! 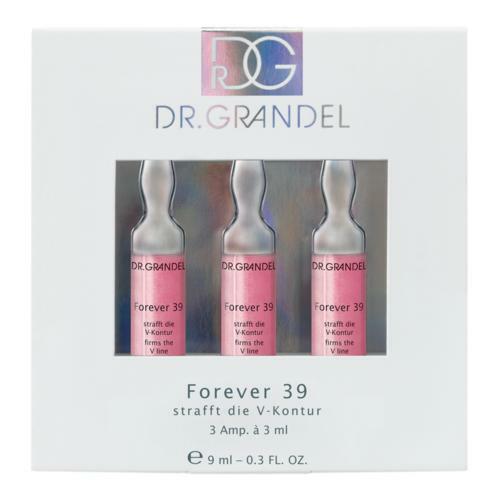 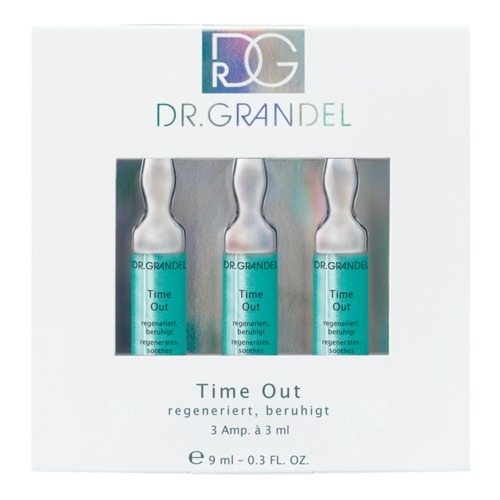 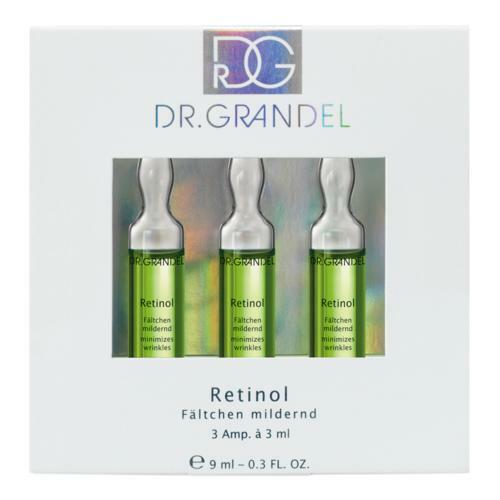 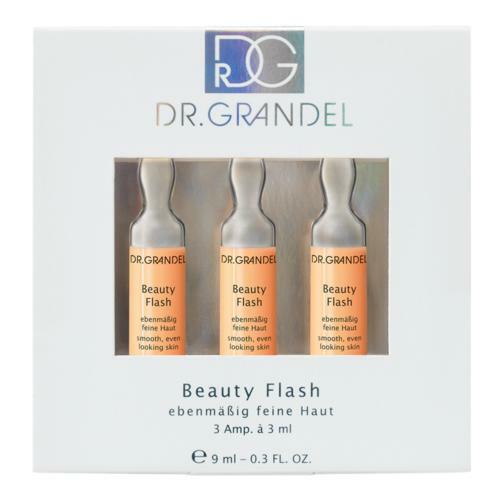 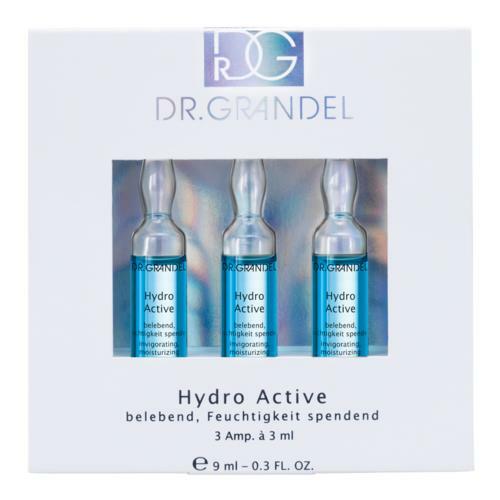 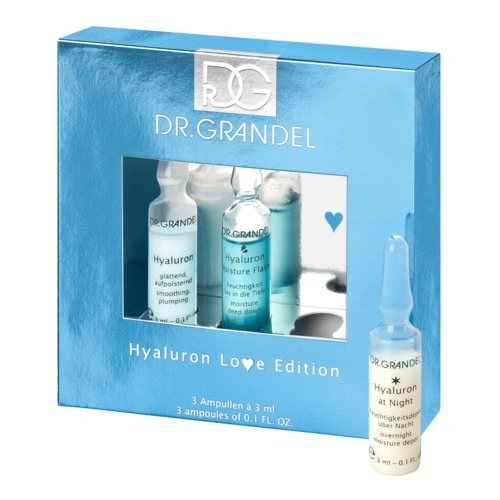 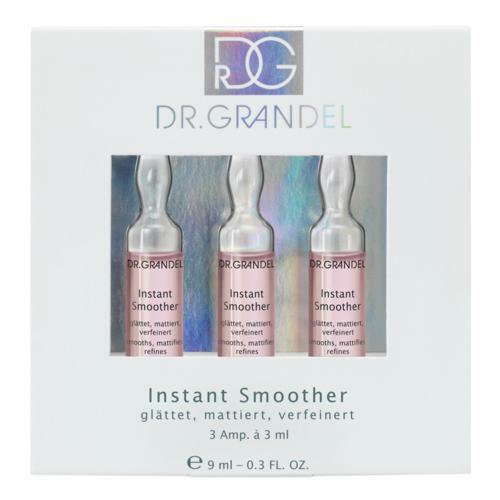 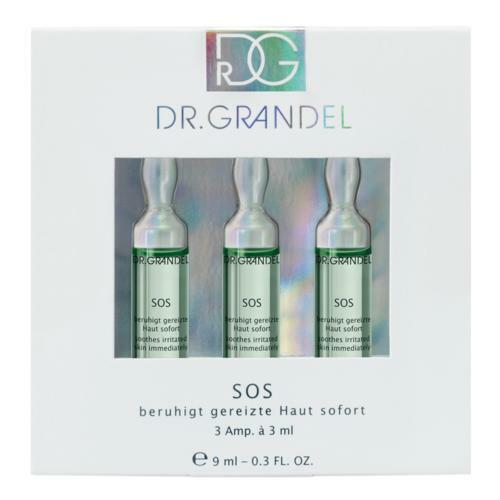 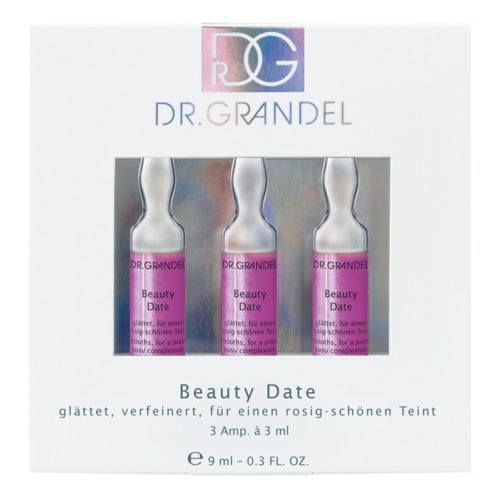 For over 65 years, DR. GRANDEL has been very successful in developing and manufacturing active concentrate ampoules for the professional beauty market. 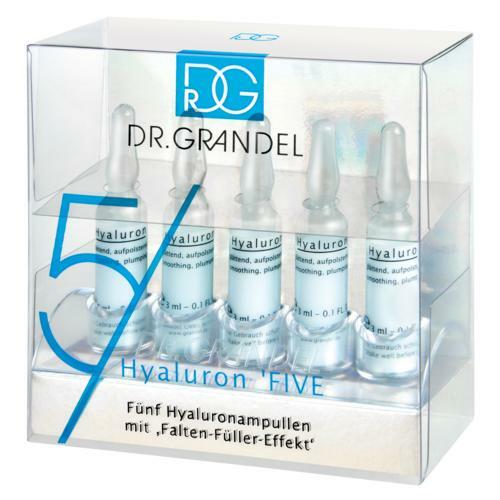 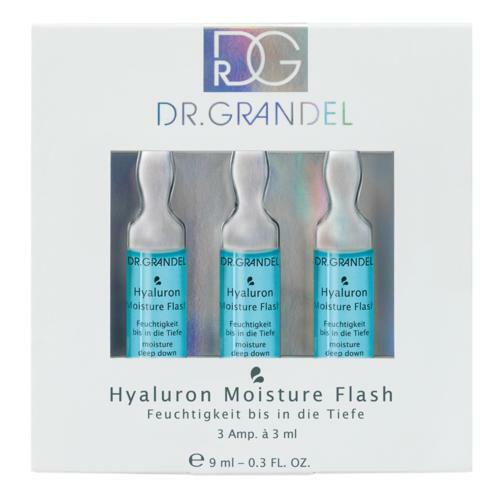 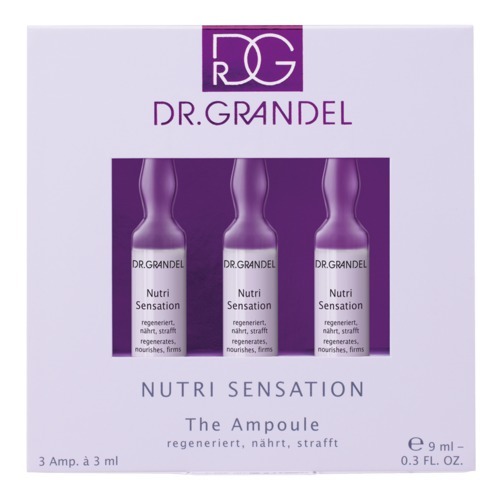 The secret of DR. GRANDEL lies in the absolute eff ectiveness of the ampoules. 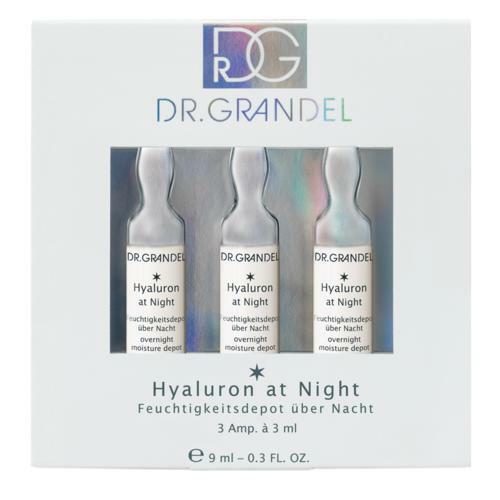 Every ampoule is a pure active ingredient ampoule.